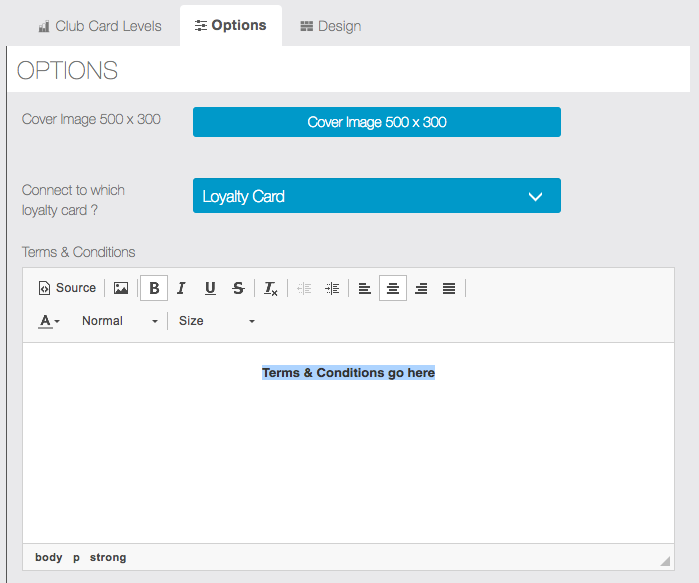 The Club Card Siberian CMS module will allow you to launch an airline style membership club card. 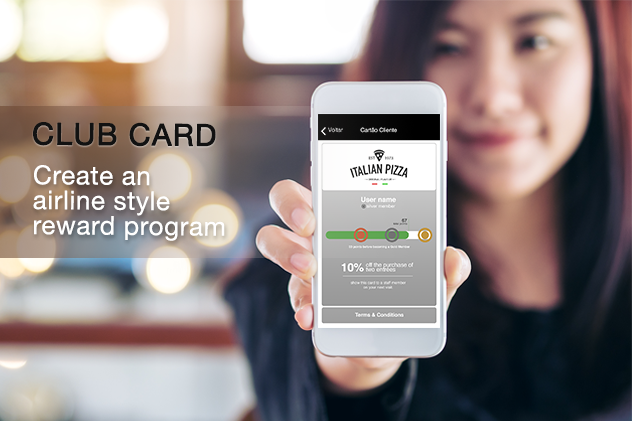 This module will help you work long-term customer loyalty and should be used together with the Progressive Loyalty module which was created to focus on short-term loyalty. 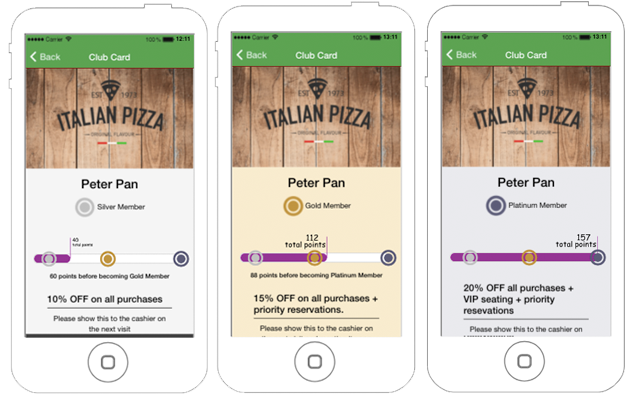 With the Club Card module, you’ll be able to differentiate your clients based on the loyalty card points they accumulate during their lifetime. 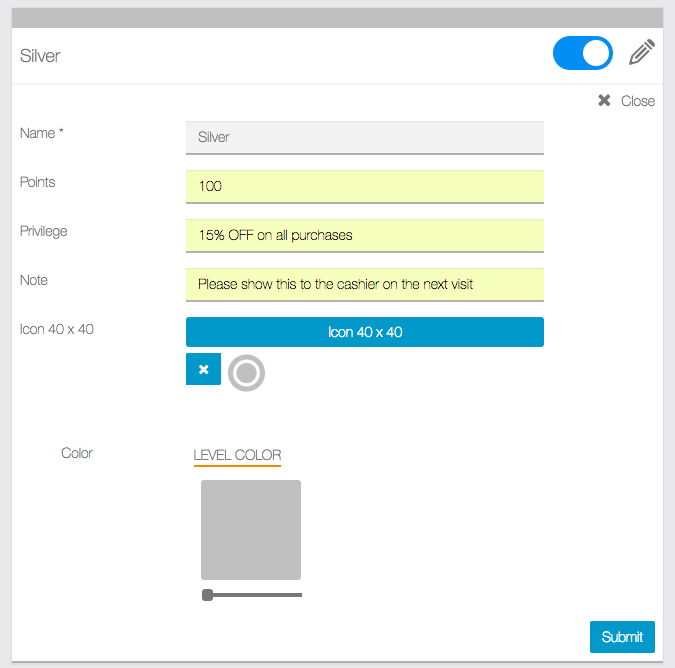 20% of your customers are responsible for 80% of your margin. 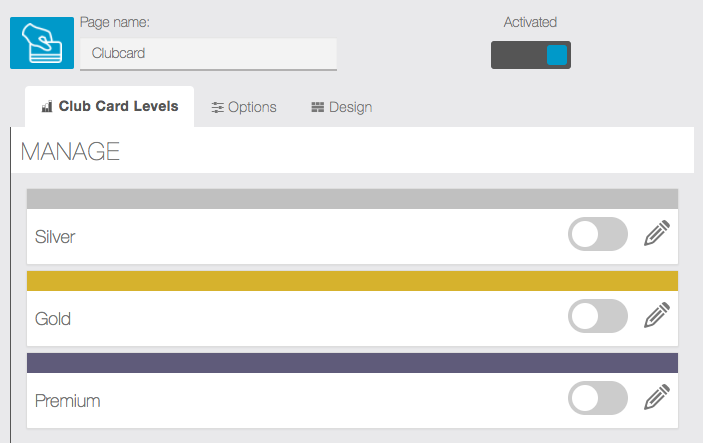 With the Club Card module you can focus on the clients that generate the most value for your business.